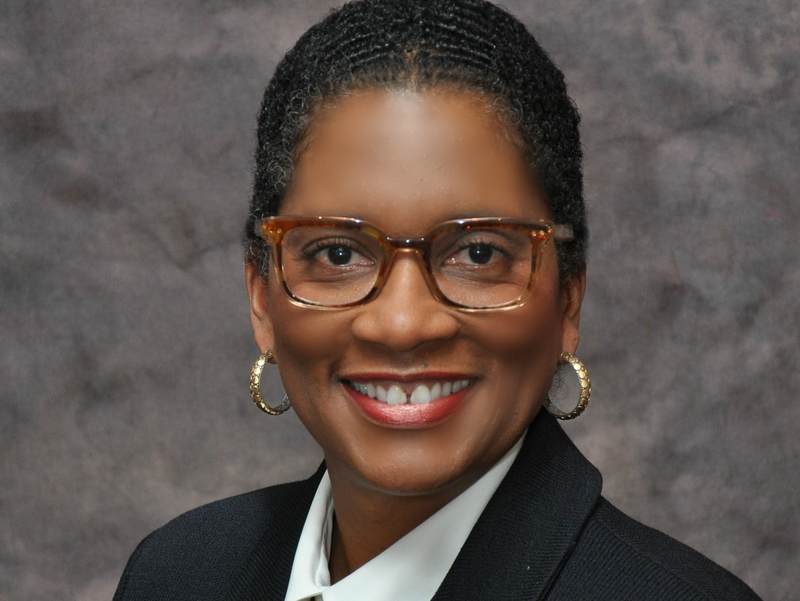 Lynn Todman | HOPE Global Forums | Presented by Operation HOPE, Inc.
Lynn Todman, Ph.D. is an urban planner by training. Her work focuses on health equity, social determinants of health (including mental health), health-in-all-policies, urban disadvantage, and community development. Lynn is the Executive Director for Population Health at Lakeland Health System (Lakeland) located in St. Joseph, Michigan. In this role, she is helping to guide Lakeland’s strategic efforts to improve the health of the regional population. Over the last two years, Lynn has overseen the execution of Lakeland’s Community Health Needs Assessment (CHNA), and the development, roll out and evaluation of the Implementation Strategy developed to address the needs identified in the CHNA. This work, which involves a close collaboration with the local health department, the regional community mental health authority and other entities, centers on addressing social and other environmental factors that produce health inequities. A key focus is on the impact of psychological trauma (e.g., isolation, exclusion, abuse, neglect, poverty, homelessness, hunger, neighborhood violence) on the onset and progression of illness and disease, and the structural and systemic interventions required for individual and community healing. Prior to Lakeland, Lynn was Vice President for Leadership in Social Justice and Executive Director of the Institute on Social Exclusion at the Adler School of Professional Psychology in Chicago. Lynn played an instrumental role in the integration of a social determinants’ framework into Adler’s mission, vision, curriculum and co-curricular activities. She was one of the first in the United States to talk about the “social determinants of mental health”. Lynn draws from many disciplinary and professional perspectives, including economics, political science, sociology, public health, psychology, nutrition sciences, epigenetics/social genomics and systems’ dynamics, to identify and address the social and other environmental factors that impact mental and physical health and that cause health inequities. Lynn sits on the boards of Edgewater Bank, the Benton Harbor Promise Zone, the Berrien County Mental Health Authority, and Human Impact Partners. She has a B.A. from Wellesley College in Wellesley Massachusetts, and Masters and Ph.D. degrees in City Planning, and in Urban and Regional Planning, respectively, from the Massachusetts Institute of Technology in Cambridge, Massachusetts.